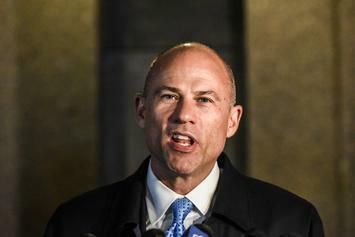 Michael Avenatti Opens Up In First Interview Since Charges: "Of Course I'm Nervous"
Michael Avenatti sits down with CBS in his first interview since being charged with extortion. 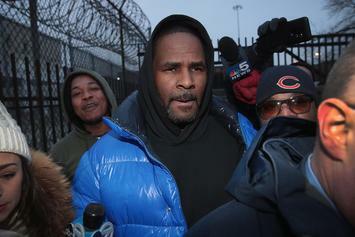 R. Kelly sits down with Gayle King for his first interview since "Surviving R. Kelly."